Baltimore County government offices, and the District and Circuit Courts, will be closed on Monday, November 12, 2018 in recognition of Veterans Day. Health department clinics and senior centers will be closed, and CountyRide vans will not operate. Libraries will be open, parking meters must be fed and Baltimore County Revenue Authority parking garages will be open as usual. Trash and recyclables will be collected according to the normal schedule. The County’s trash and recycling drop-off facilities will be open. Residents can log onto http://www.baltimorecountymd.gov/solidwaste for more information about recycling and trash collection, including schedules and drop-off center locations and hours. 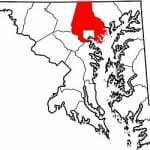 Residents may also call the Bureau of Solid Waste Management at 410-887-2000 . 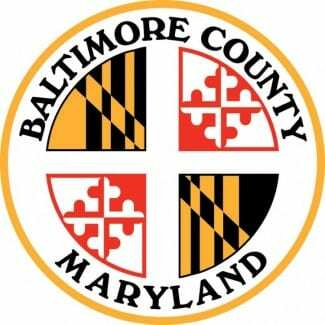 Collection schedules are also available on the County’s new BaltCoGo app, available on mobile phones.